Gypsy, the world's oldest Bornean orangutan in captivity, has died at the age of 62 at a Tokyo zoo due to acute heart failure, the zoo operator said Thursday. 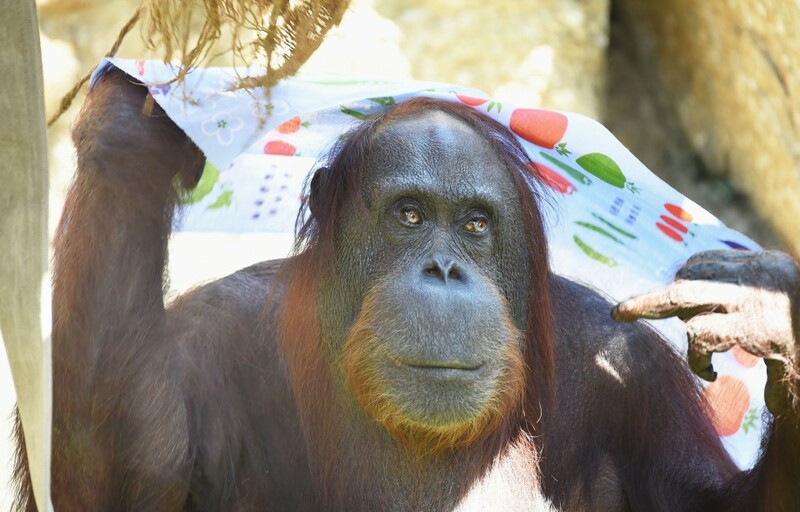 The female orangutan, which was brought to the Tama Zoological Park in western Tokyo from Borneo in 1958, has been treated since she was found bleeding from the mouth in early August but died on Wednesday, according to the zoo operator. The primate's whole body was anesthetized on Wednesday afternoon to carry out the inspection and treatment of the cavity in her month, but her condition worsened after regaining consciousness, the zoo said. Gypsy came to the zoo the same year it opened and gave birth to four babies. As of the end of 2016, a total of 33 Bornean orangutans have been reared in Japan and 16 of those are related to Gypsy. The average life-span of the orangutans is 50 years. According to the World Wildlife Fund, there are two types of orangutans, Bornean and Sumatran, and both are said to be a critically endangered species.